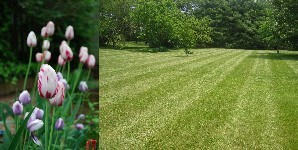 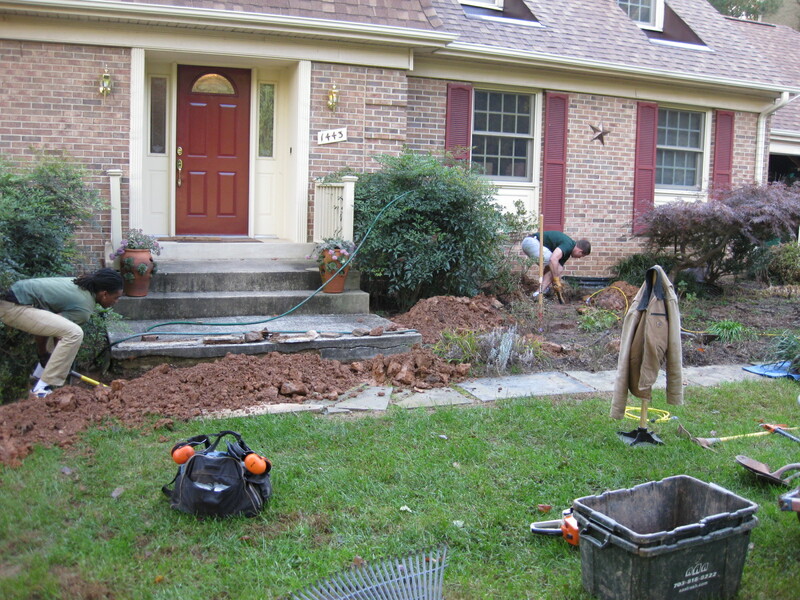 Four Brothers is one of Northern Virginia's premier tree & landscaping contractors. 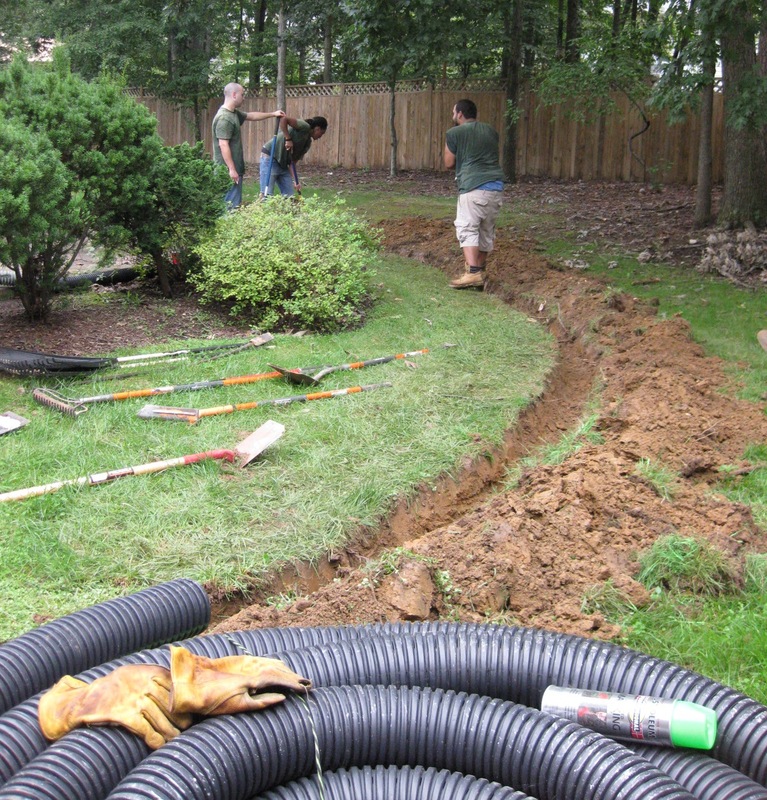 Our drainage crews are made up of knowledgeable employees with years of technical, hands on experience in the drainage & landscaping industry. 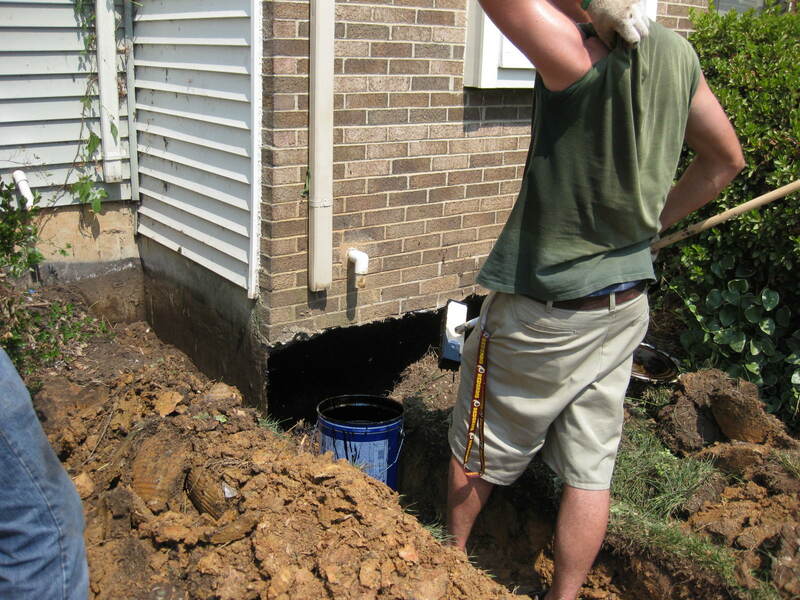 We specialize in correcting drainage problems that cause wet basements, soggy lawns, standing water, and soil erosion. 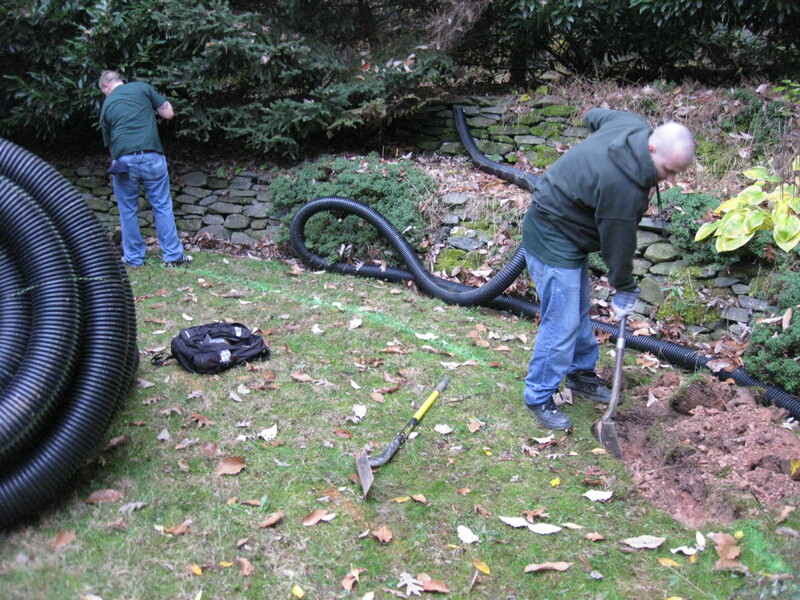 This covers all phases of drainage work from installing French/channel drains to extending & burying solid or perforated downspout drainpipes so water is directed away from your home. 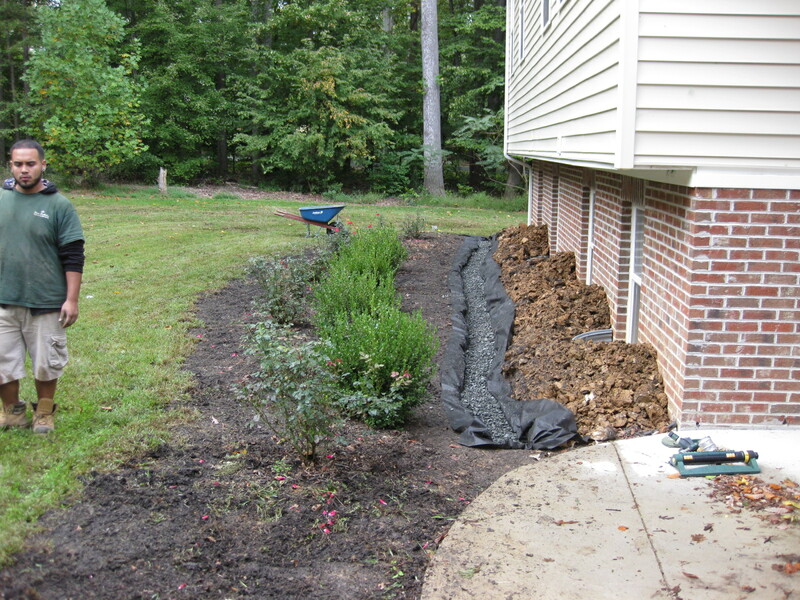 Sometimes all that's needed is perimeter re-grading so water flows away from the foundation. 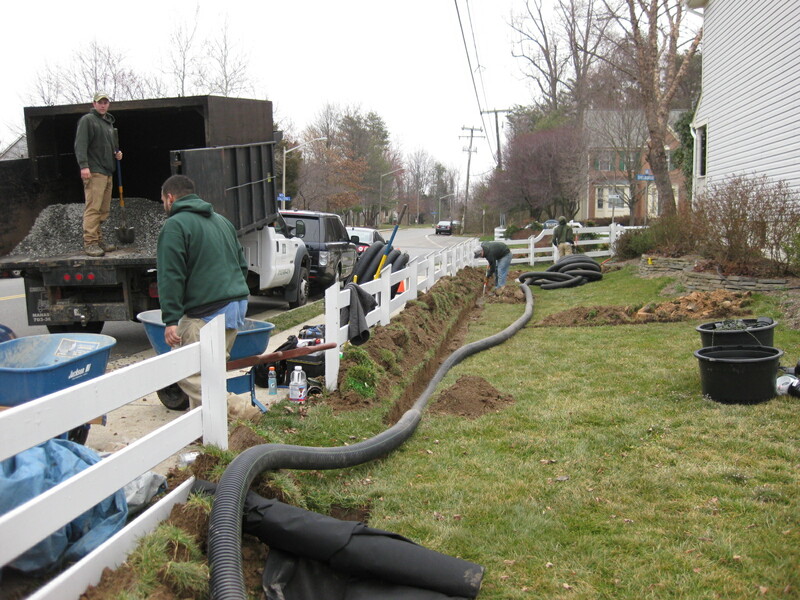 Safety & our commitment to customer satisfaction are our most important goals. 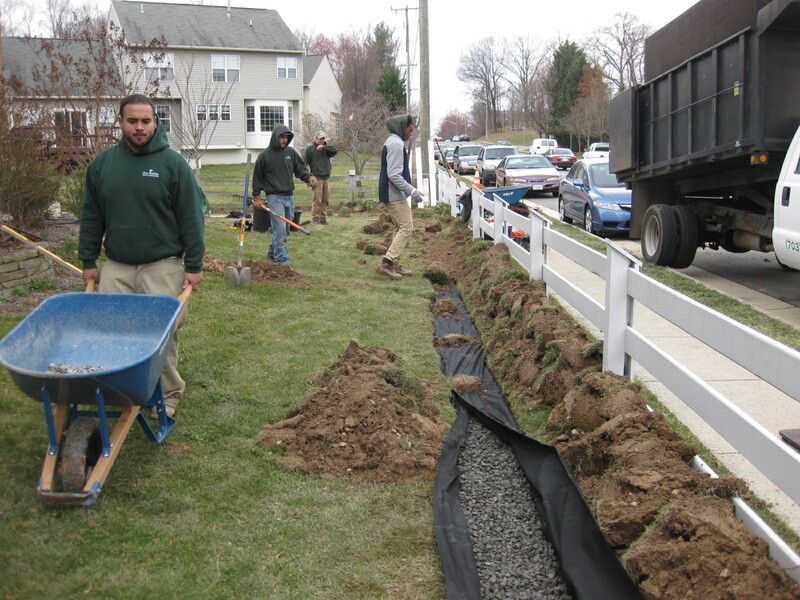 We adhere to safe practices, superior work ethics, professionalism, and our focus is on providing our clients with high caliber work! 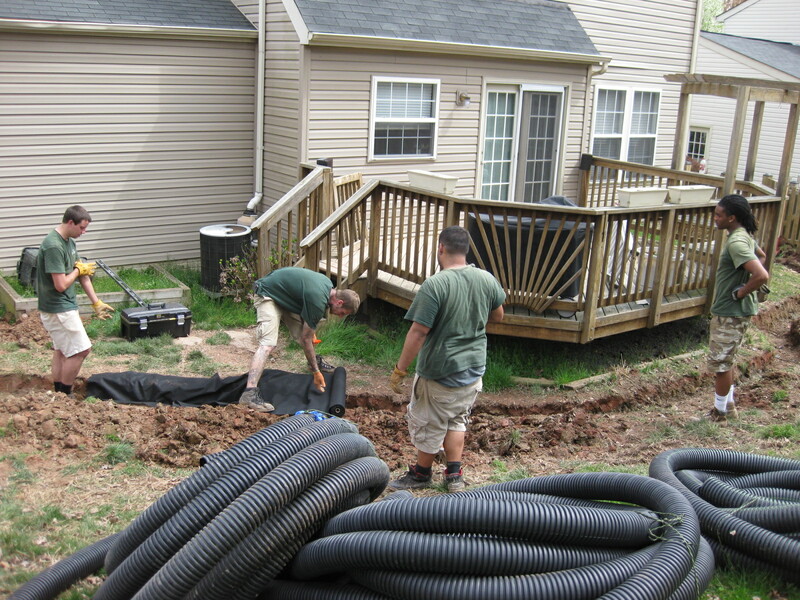 We look forward to working with you and don't forget, estimates are always FREE!